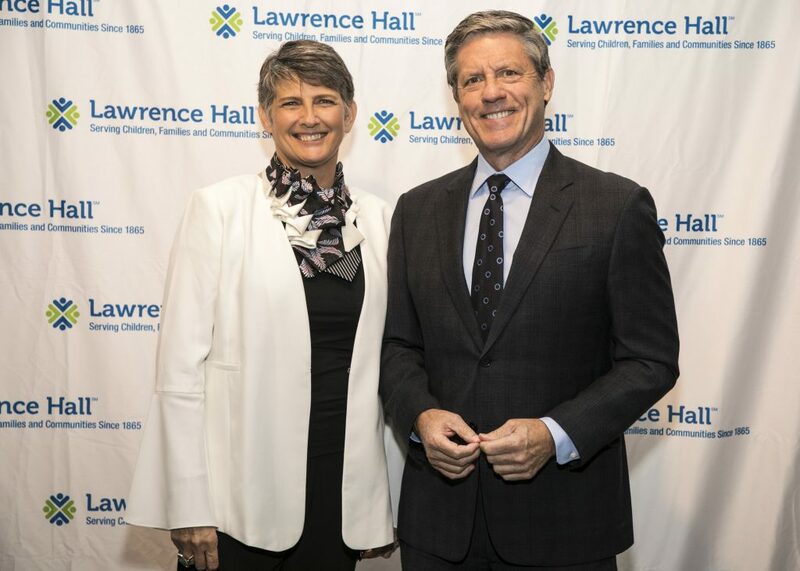 CHICAGO, IL – Lawrence Hall announced today it had raised over $264,000 at its annual Fall Fete fundraiser on Saturday, September 22nd to support its mission and its Therapeutic Day School. 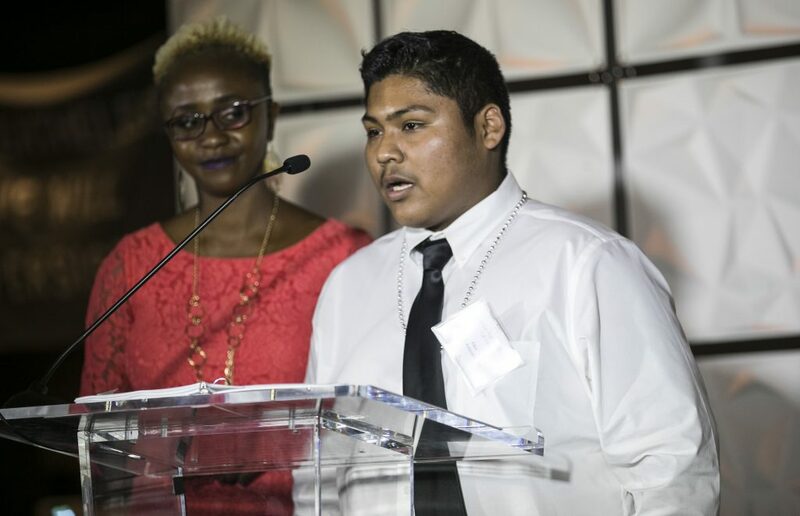 For more than 150 years, Lawrence Hall has been delivering high quality care to at-risk youth and their families throughout the Chicago metropolitan area. Lawrence Hall is a statewide leader in highly-effective, evidence-based, and innovative therapeutic treatment. 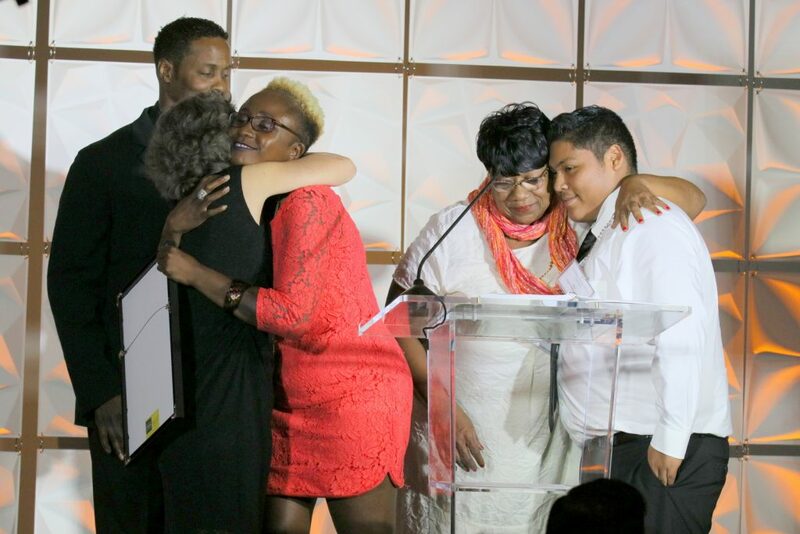 The agency’s unique continuum of care, which promotes overall well-being led by an expert staff, has positioned Lawrence Hall to meet the changing and complex needs of youth and families by not only becoming more community-based but by developing more preventative programs that help curb violence in our communities. 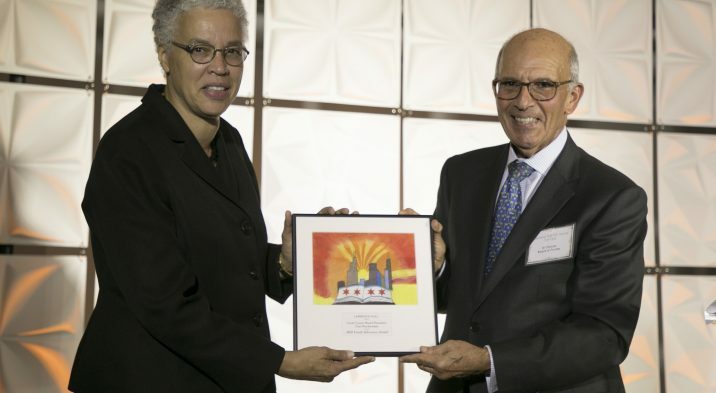 In appreciation for her office’s leadership in the juvenile and criminal justice reform, Cook County Board President Toni Preckwinkle was presented with the Lawrence Hall Youth Advocacy Award. 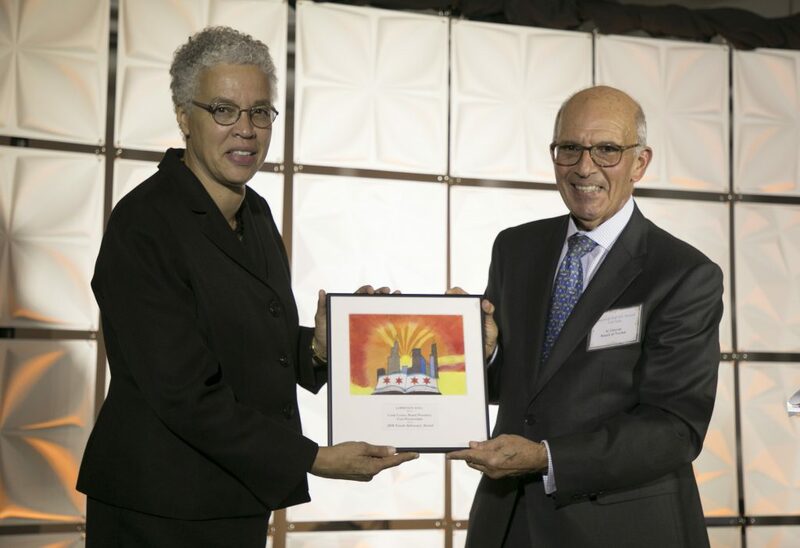 “The Cook County Board President’s Office knows that caring for and teaching the children who need it most should be our highest priority. 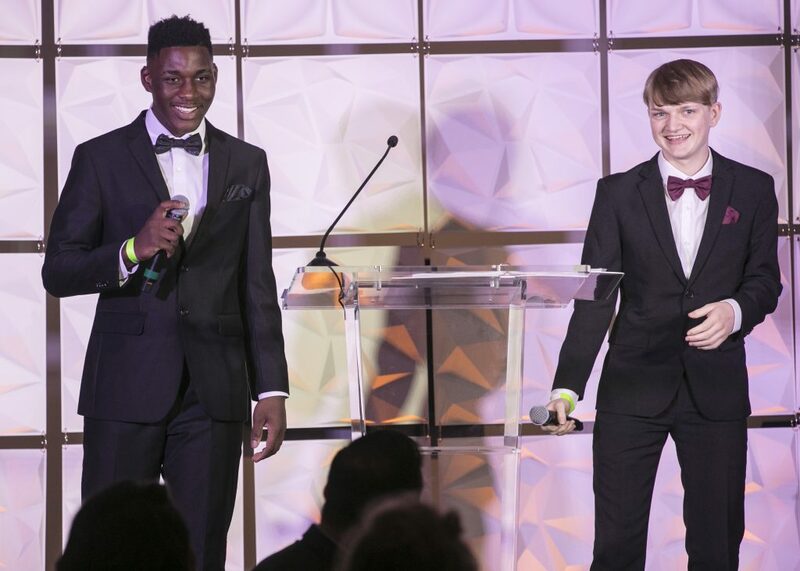 Each year, Lawrence Hall serves 1,000 youth and families who have suffered severe trauma in their lives. 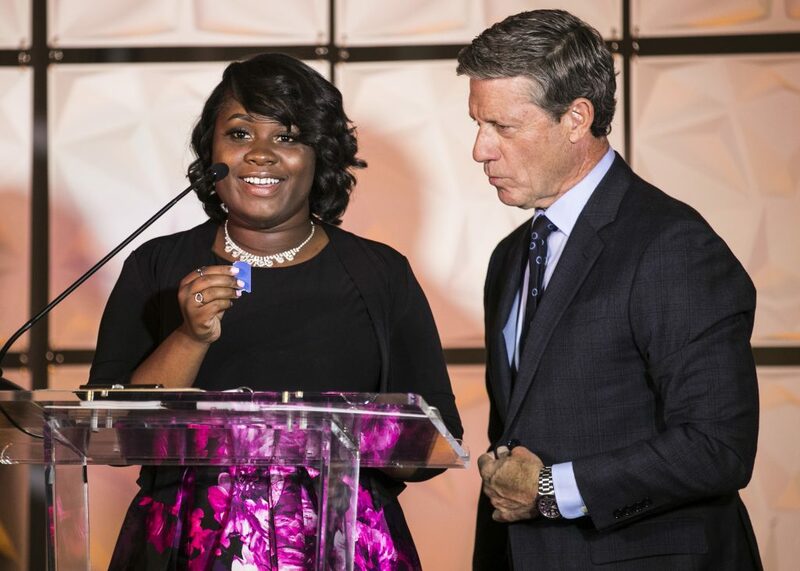 We do what we do every day to support them and make sure they have a future,” said Kara Teeple, CEO, Lawrence Hall. The evening also featured a video message from former US Secretary of Education Arne Duncan, who described his own experiences with Lawrence Hall and urged attendees to help promote their mission in individualized education. 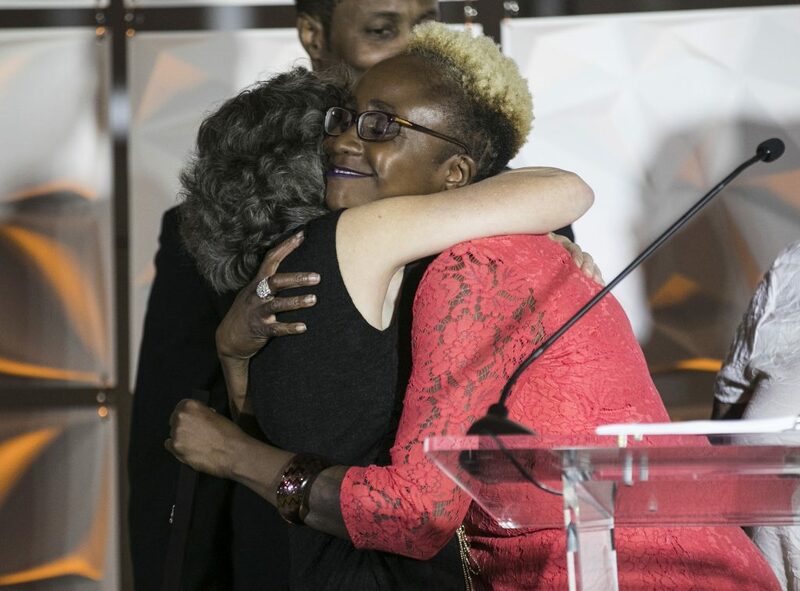 This year, staff from Lawrence Hall’s Therapeutic Day School were honored with the Champion for Children Award, which included a stirring video featuring interviews with teachers and students. Lawrence Hall’s Therapeutic Day School serves children ages 5-21 who have been identified with the following disabilities: emotional disability, specific learning disability, traumatic brain injury, intellectual disability and other health impairment. Over the last five years, Lawrence Hall’s Therapeutic Day School has had a graduation rate of above 90% and has been recognized as a School of Excellence by the National Association of Special Education Teachers for the past four years.